Collect free funding for your community group when your members shop online! 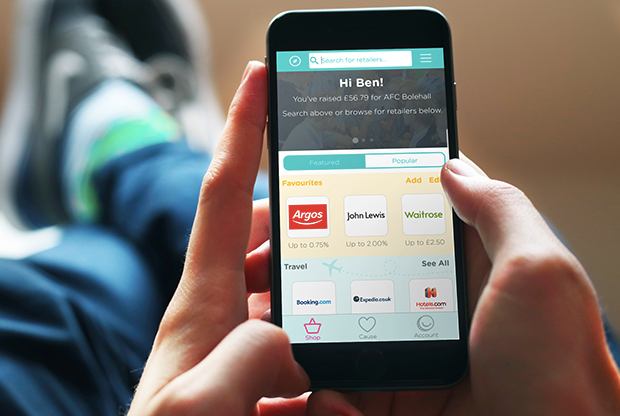 Groups like yours have raised £26m to date. 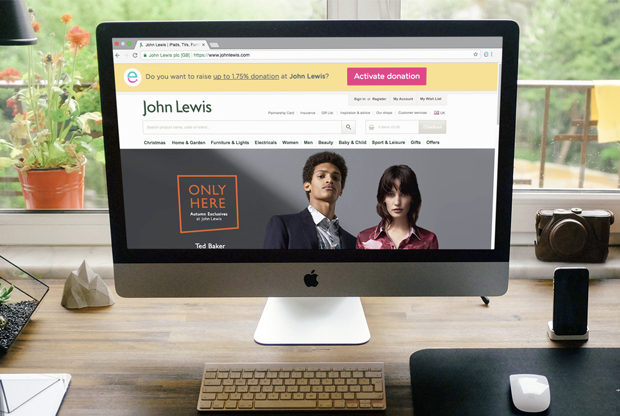 Over 3,600 retailers are waiting to give your club free donations - join today. Register your community group then ask your supporters to sign up in support of your group! ...they shop as normal and the retailer gives your community group a free donation - easy! If your community group is already signed up as an easyfundraising cause, sign up to support them! Click the button below and search for your group on the next page. "Easyfundraising has really helped us to raise extra funds for our charity without it making it feel like we are asking too much from our supporters. 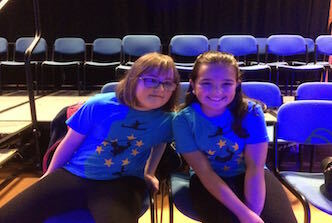 We've also really appreciated the support that the Easyfundraising staff have given us - nothing is too much trouble, and their friendly advice is always useful." 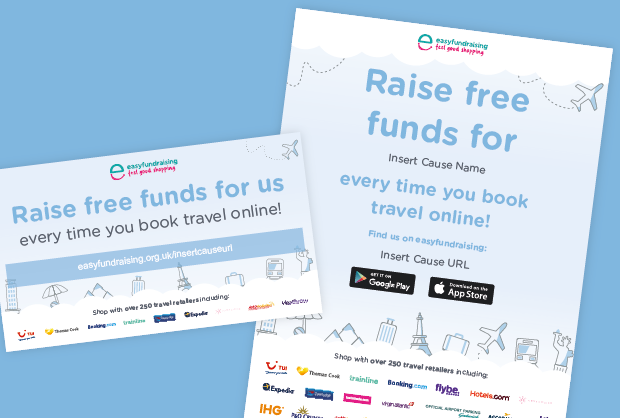 Libre Digital are raising free funds using easyfundraising!